Israeli photographer Dina Alfasi finds beauty in her work commute. Dina Alfasi is like most commuters. As soon as she finds a seat on the train or bus, she pulls out her iPhone. Alfasi may look like she is catching up with emails, streaming music or reading the news. Instead, Alfasi is making a discreet photograph of the person across from her. 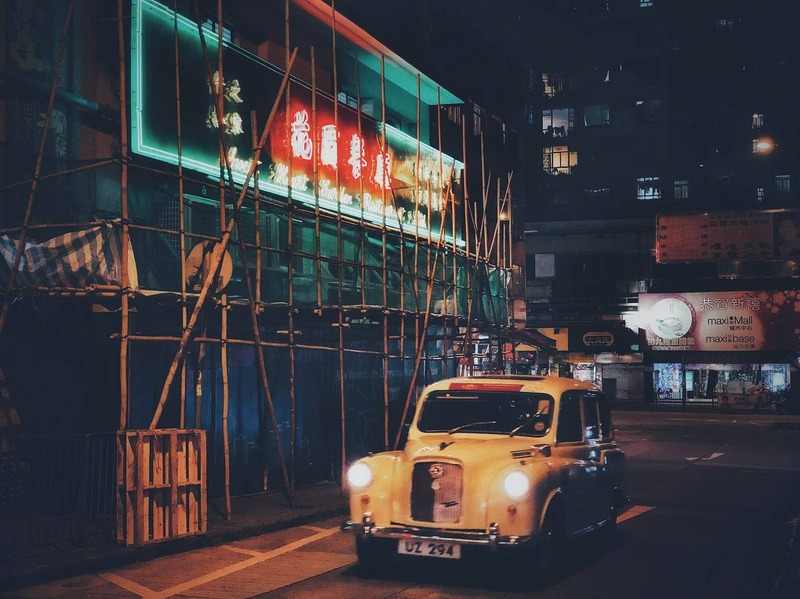 This street scene photographed by Nobuko Kmiya with an iPhone X won in the Darkness category. 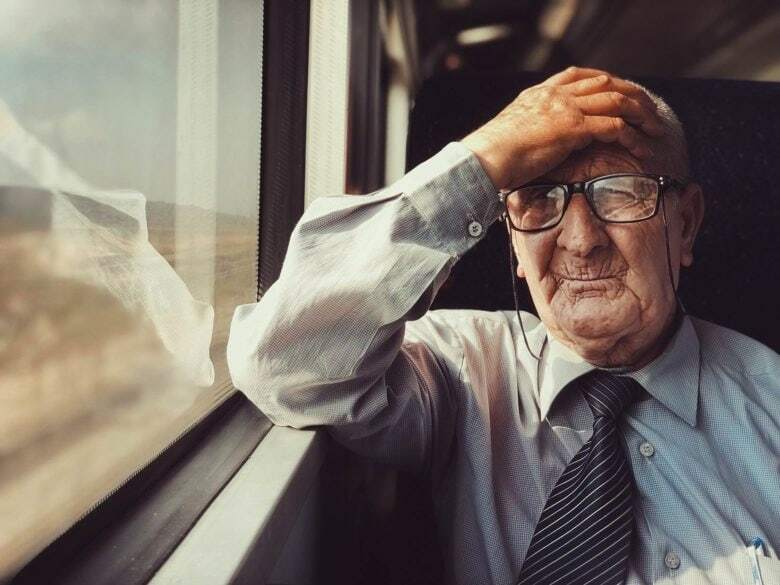 The winners of the eighth-annual Mobile Photography Awards were announced today and it is likely there are some members of the jury still losing sleep over the selections. First place is awarded in 19 categories followed by a slew of honorable mentions most stunning enough to hold down top honors. The jury slogged through more than 7,000 images from 65 countries.